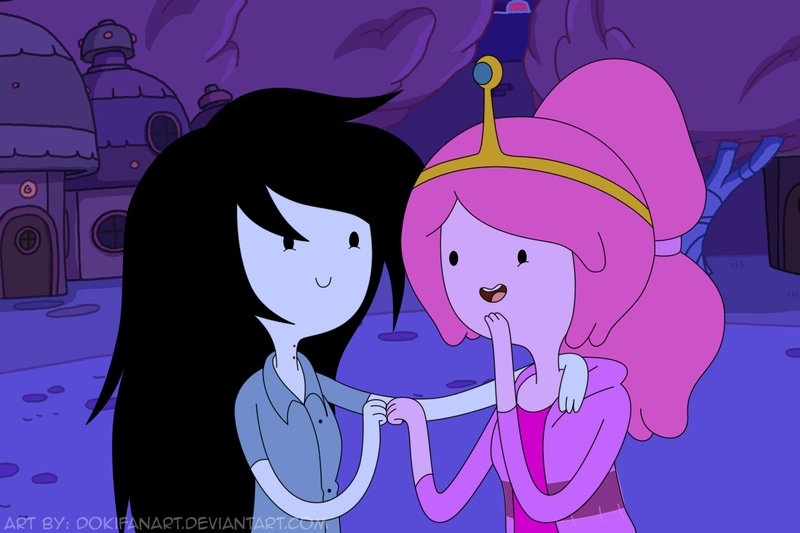 Marceline X Bonnibel . . HD Wallpaper and background images in the Adventure Time With Finn and Jake club tagged: adventure time marceline princess bubblegum. Cool, this pic looks like they're friends.